Quality Mat Company is working closely with State and Federal agencies along with disaster relief companies to assist with temporary housing, staging encampments and recovery efforts for Hurricane Harvey. QMAT is accustomed to assisting with disaster relief efforts and maintains a large inventory and manpower for effective and timely response. 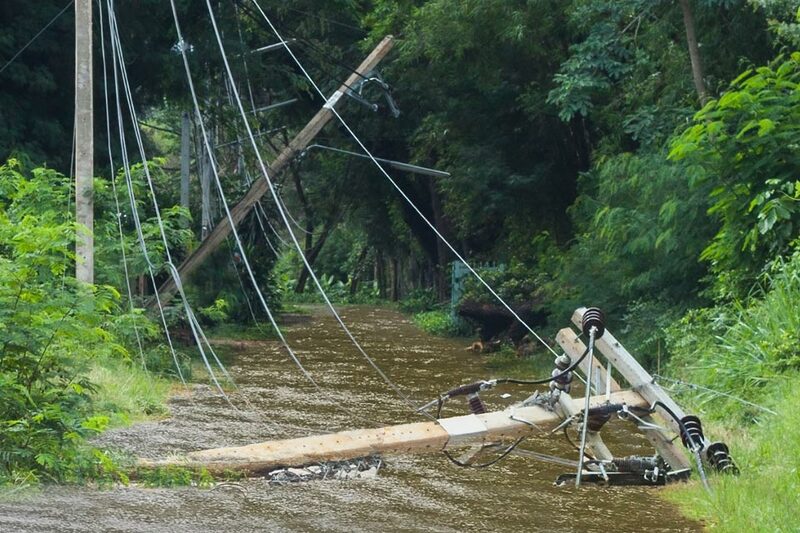 Please call 800-227-8159 or contact us to speak with someone about disaster relief support. Quality Mat Company is pleased to announce Quality Event Flooring Systems, a new division focused on portable event flooring rentals and sales. 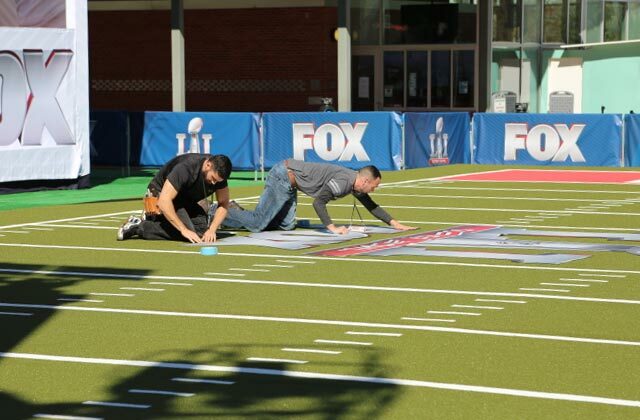 QEFS will provide event flooring for sporting events, concerts, weddings, exhibits, festivals and more. To learn more visit QualityEventFlooring.com. Quality Mat Company’s matting products are being used for the new Sasol ethane cracker project in Southwest Louisiana. 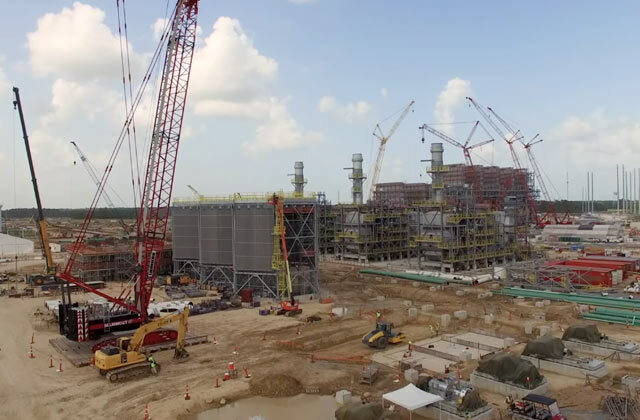 This drone footage give you an aerial view of this massive construction site. The Daytona 500 Speedway began a major expansion in January, 2015. 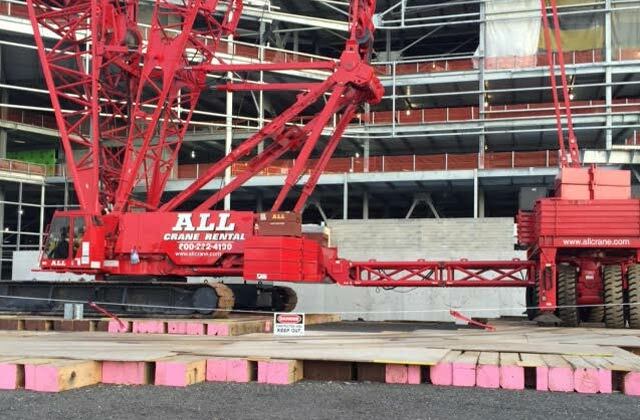 Quality Mat Company was tasked with providing crane mats and laminated mats to assist in the massive construction project. 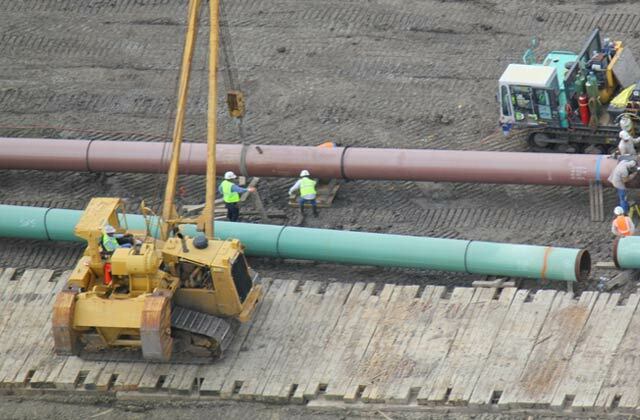 Quality Mat Company assisted Sunland, the company responsible for installing the pipe for the lower Texas portion of the trans Canada pipeline. Quality Mat Company provided thousands of mats for the side boom equipment to install the pipe as well as multiple pad sites for the boring machines to bore under roads and highways. QMC also installed miles of our patented interlocking mats for temporary roads to allow trucks to access environmentally sensitive areas. Quality Mat Company was proud to have been involved in assisting with the move of the Space Shuttle carrier aircraft. 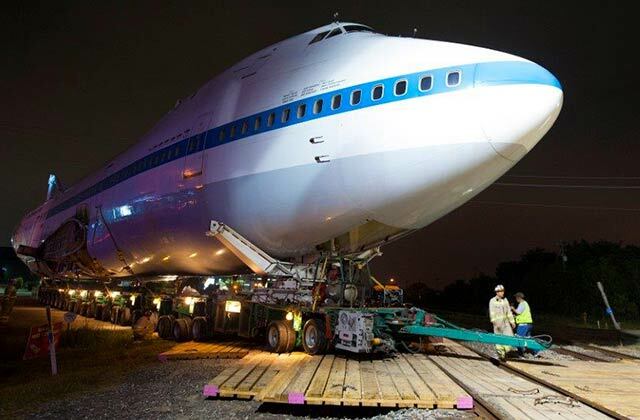 In spring 2014, the Space Shuttle’s 747 carrier was moved over 2 days from Ellington Field to Space Center Houston in a 1,000-foot convoy. Quality Mat Company’s 3-ply laminated mats provided the foundation to carry this heavy and historically significant cargo. QMC’s versatile laminated mats measure 8’x16’x3’ and are used regularly in oil drilling, construction and many other applications for temporary access roads and ground stability.